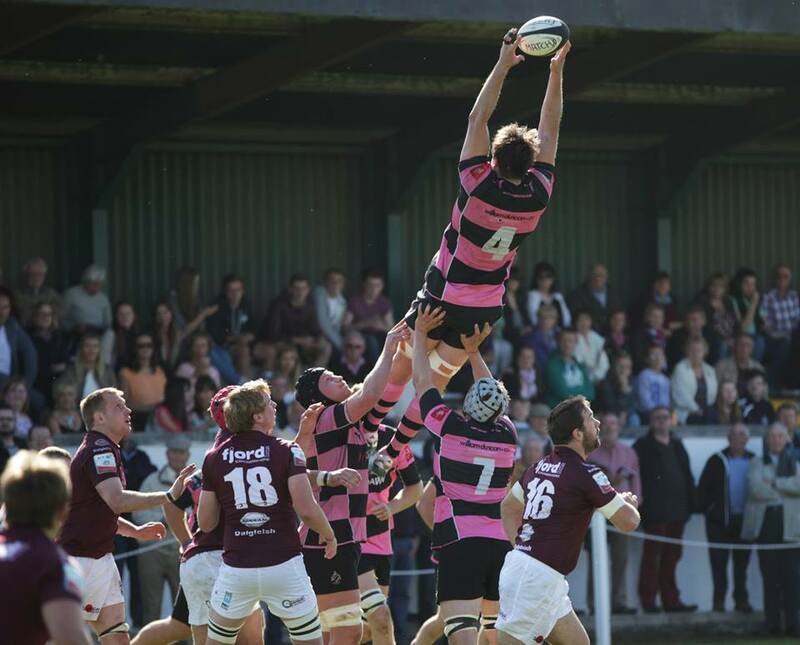 After two disappointing home games in a row in the BT Premiership, Ayr hope to get back on track against Gala at Netherdale. It's always a daunting task to go to this Borders stronghold, but the visitors have a good recent record, racking up the tries in the last two visits. Matches there are never anything but full-blooded and hard-hitting affairs. Ayr head coach Calum Forrester and assistant coaches Glen Tippett and Scott Forrest have put their players through their paces in training this week, and Forrester is sure they're ready for a tough match. The injury merry-go-round continues, with players hopping on and off the match-day squad list. Returning is full-back Grant Anderson, who takes over at captain too. Cameron Taylor moves to his normal position of wing, with Richard Dalgleish dropping to the bench. In the pack, Will Bordill is back and replaces the injured Graham Fisken, meaning Pete McCallum shuffles along to number eight. 15. Grant Anderson (capt); 14. Haddon McPherson, 13. Robbie Fergusson, 12. Danny McCluskey, 11. Cameron Taylor; 10. Frazier Climo, 9. Alistair Price; 1. Steven Longwell, 2. James Malcolm, 3. Javan Sebastian; 4. Robert McAlpine, 5. Scott Sutherland; 6. Andrew Dunlop, 7. Will Bordill, 8. Pete McCallum. 16. Fergus Scott, 17. George Hunter, 18. D'arcy Rae, 19. Blair Macpherson, 20. Richard Dalgleish. 15. Ruairi Howarth; 14. Graham Speirs, 13. Dwayne Burrows, 12. Alan Emond, 11. Craig Robertson; 10. Rex Jeffrey, 9. George Graham; 1. Luke Pettie, 2. Matt Carryer, 3. Chris Keen; 4. Opeta Palepoi, 5. Callum Rowlandson; 6. Craig Borthwick, 7. Liam Scott, 8. Kris Mein. 16. Richard Tod, 17. Gary Adams, 18. Stephen Cairns, 19. Craig Dods, 20. Iain Ross. The 2nd XV kick off at 3pm too, and you can follow their match via the Ultimate Rugby app.